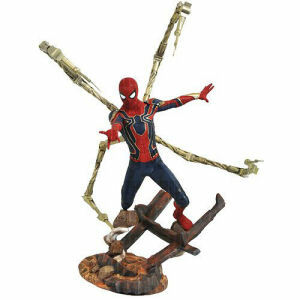 Be sure to get your Avengers Infinity War Iron Spider 1/10th Scale ARTFX+ Statue hot of the truck! 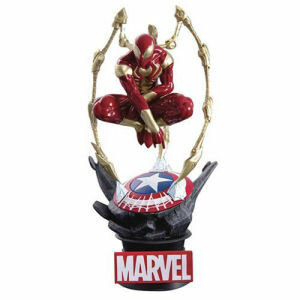 Fill in the Notify me when Available and you will be the first on your block to have a Avengers Infinity War Iron Spider 1/10th Scale ARTFX+ Statue !! 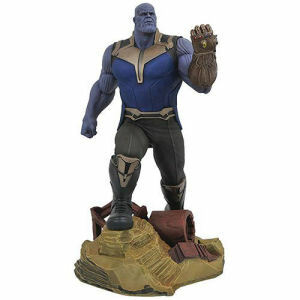 From the Avengers Infinity War collection by Kotobukiya. 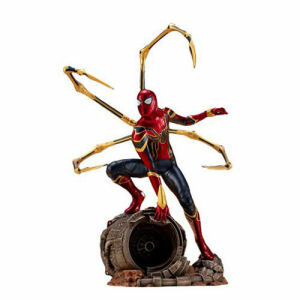 Avengers Infinity War Iron Spider 1/10th Scale ARTFX+ Statue. Measures 11 inches tall. These pre-painted PVC kits consist of snap-fit parts that are easy to assemble and display right out of the box. 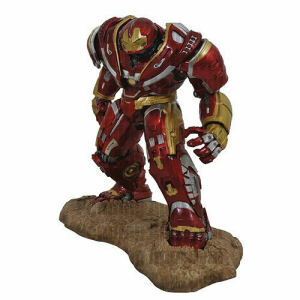 Kotobukiya Avengers Figurines shipping from Canada. No Surprise Border fees or Customs!